The ST25R3911B-EMVCo reference design implements a complete EMVCo Level 1 software stack and includes all the required design files and guidelines needed to enable both fast and reliable implementation, ST says. 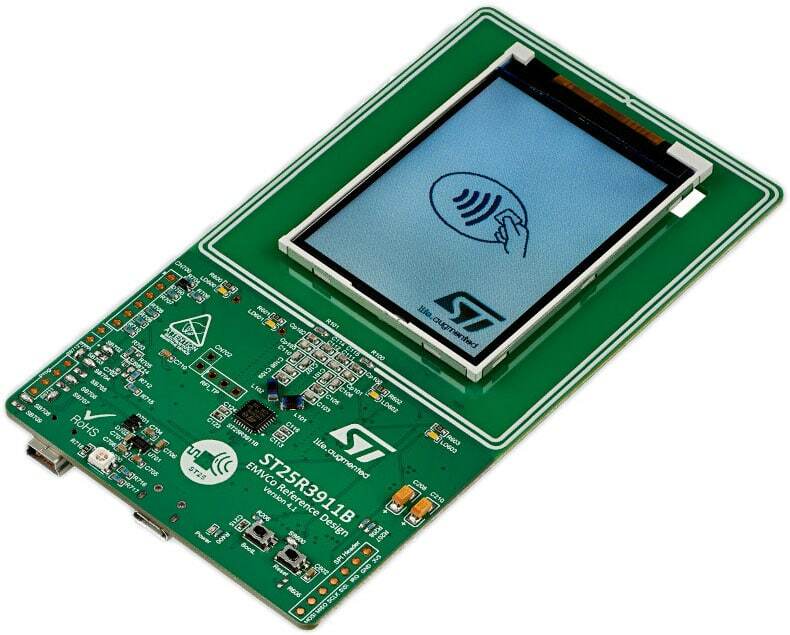 “Based on the ST25R3911B high performance HF reader with 1.4W output power and using an STM32L476 microcontroller, the reference design offers a comprehensive Device Test Application (DTA) for control of the EMVCo Level 1 firmware,” ST explains. “It also comes with an EMV GUI that acts as a device test application as specified in the EMVCo Type Approval Contactless Terminal Level 1 Device Test Environment standard. Readers can find more details on the new reference design on the ST website.